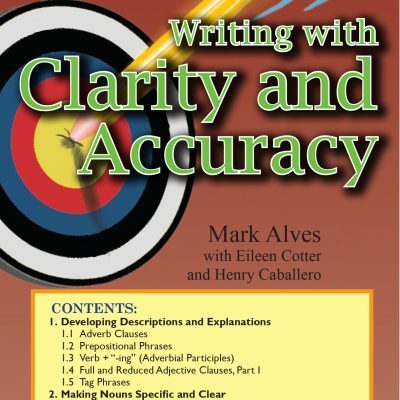 Improves students’ written fluency, precision, and clarity. 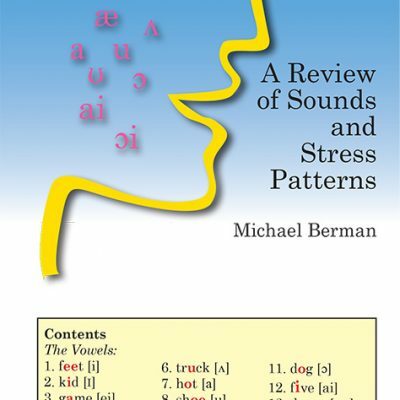 Helps students build high-frequency academic vocabulary. Converts to a centerpiece writing text with the free Student Workbook. Instructor’s Notes also available. A breakdown of important language patterns: The card covers essential sentence patterns to help students compose topic sentences/thesis statements and express cause-effect, comparison- contrast, exemplification, and other key relationships. 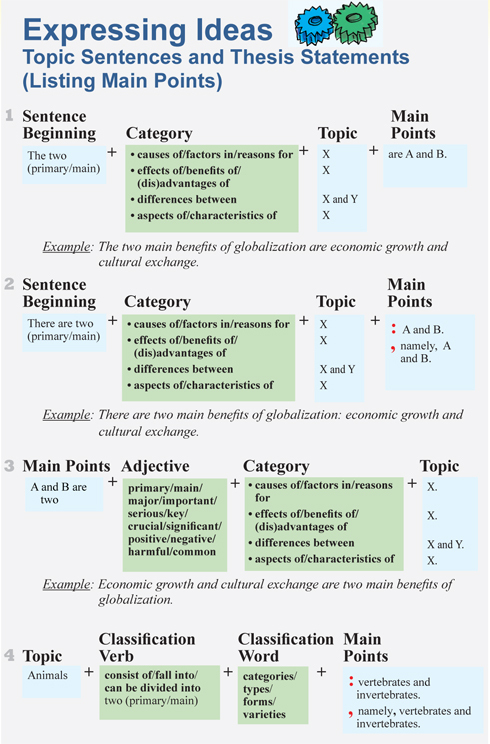 The Word Combination Card also includes sections on sentence starters, reporting information, and expressing quantity. An easy-to-follow presentation of high-frequency collocations: Bolded, color-coded collocation patterns and clear examples help students understand and use core academic collocations. 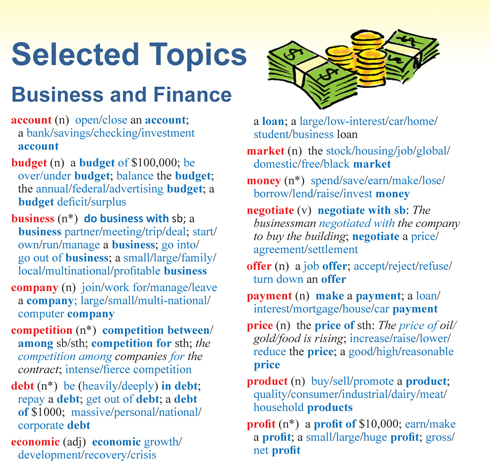 A special section on common academic topics: The card provides essential word combinations in content areas such as business and finance, health, education, science and technology, and more. The card helps students learn to use high-frequency academic vocabulary in these and other areas. An explanation of preposition use in academic contexts, featuring an illustrated breakdown of prepositions of place and time, as well as subsections dealing with introducing topics and citing sources. Durable construction: The Word Combination Card is printed on heavy card stock and covered with a thick laminate. 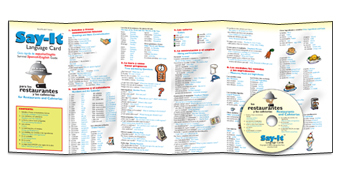 The card is 4¼” x 10½” folded and 25” x 10½” stretched out. Value and versatility: The Card converts to a centerpiece writing text with the free downloadable Student Workbook from www.LanguageArtsPress.com. For classroom and independent study use.